The metropolitan interpretation of the ski jackets from the ’70s makes the Barteau a new classic destined to last. 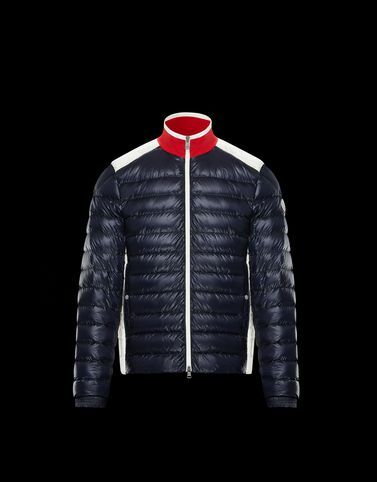 A jacket that is reminiscent of activewear, creating a new concept of urban streetwear that is made with materials light enough to be worn any season and plays with the colours of the French tricolour in its design. Wash max 30°C - Very mild process; Do not bleach; Do not tumble dry; Ironing maximum temperature 110°C - without steam; Dry cleaning in tetrachloroethene - mild process; Professional wet cleaning - very mild process; Dry flat; Wash separately; It is advisable to wash and iron the garment on reverse.